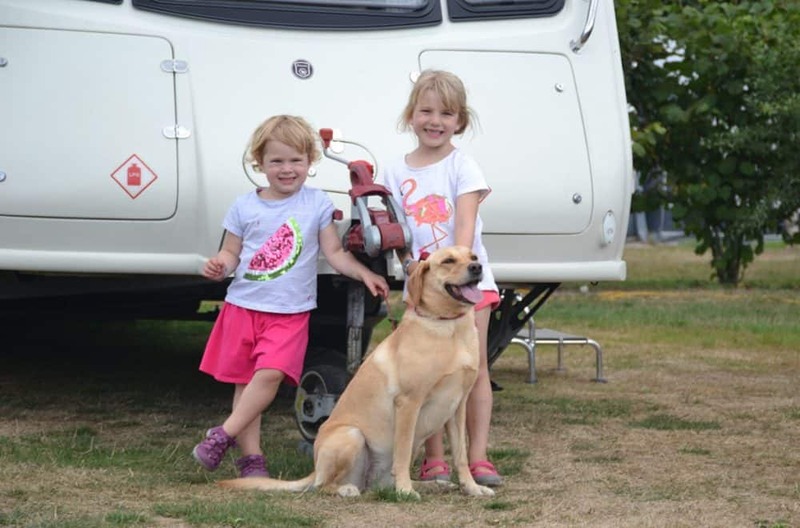 Our first year caravanning with a toddler was a journey of discovery. For Tin Box Tot, it was all about getting to know the world around her. And for Mr Tin Box and I it was about aquatinting ourselves (quickly) with potential hazards and opportunities for little hands to create mess. Most importantly it has removable legs so it’s easy to dismantle and transport. It’s also really easy to clean – there are hardly any joins in the seat and table, so a quick going over with an anti-bac wipe removes the stickiest of leftovers. This is a life saver because it keeps the tot entertained in her bed while mummy and daddy have a lay in – we’re on holiday after all! We found our Quinny Buzz three-wheeled travel system great for navigating uneven terrains. It accompanied us on many walks off the beaten track while we’ve been enjoying our travels. There’s not much room to play in a caravan so we have to be prepared for outdoor fun in all weathers. TBT loves her Regatta all in one with owl hood. 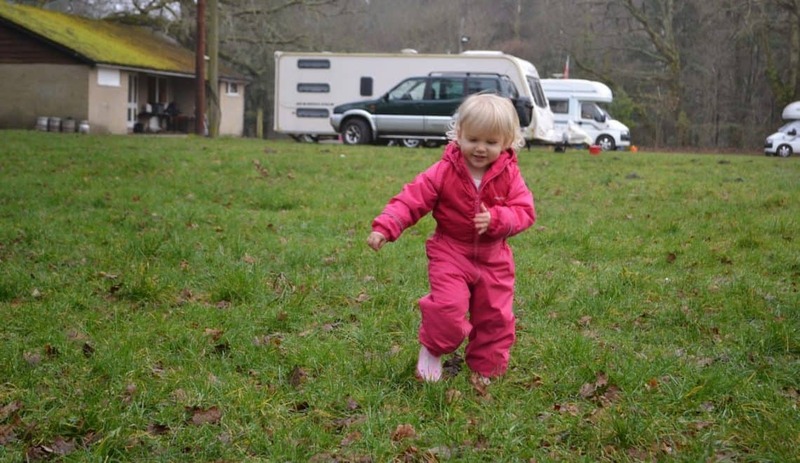 This was one of our five essential items for caravanning a with a baby and is still a firm favourite. TBT continues to use this as her travel bath tub, despite there being a little less room now. It also doubles up as a handy overflow washing basket when we’ve been away for more than a weekend. 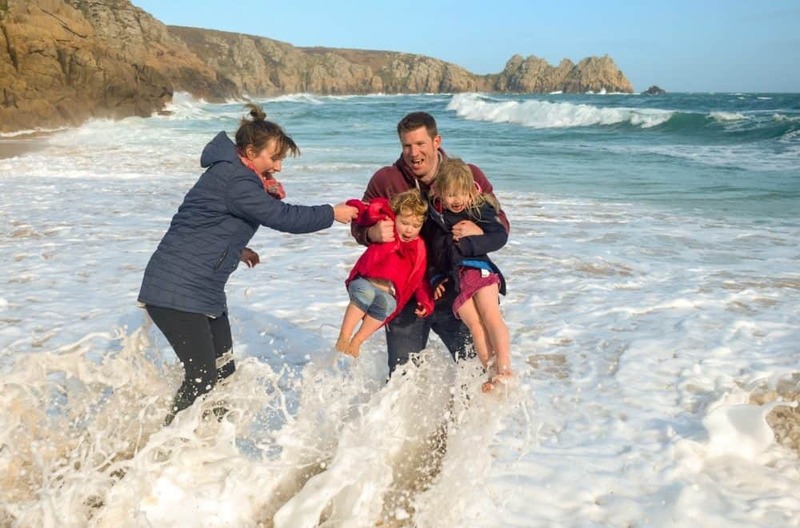 What items have to come with you when you are on holiday with your family? I love a good flex-bucket – we have some tubtrugs for reuben's toys. What a great idea to use it as a bath! !